Unfortunately, accidents happen. When they do, insist on Northside Toyota’s quality service. We will provide you with a written estimate to repair your Toyota using all original Toyota parts, and have your vehicle repaired. We can assist you with an insurance replacement vehicle and liaise with your insurance company to get your Toyota back on the road as quick as possible. For your convenience, we offer our complimentary customer shuttle to get you to and from your destination while your vehicle is being serviced. Here at Northside Toyota, we value our customers, and we understand that car accidents can cause huge inconveniences. We only recommend the best in town to ensure your vehicle is restored to its pre-accident condition. We partner with CARSTAR Sault Ste. Marie, located at 59 Industrial Park Crescent #4. 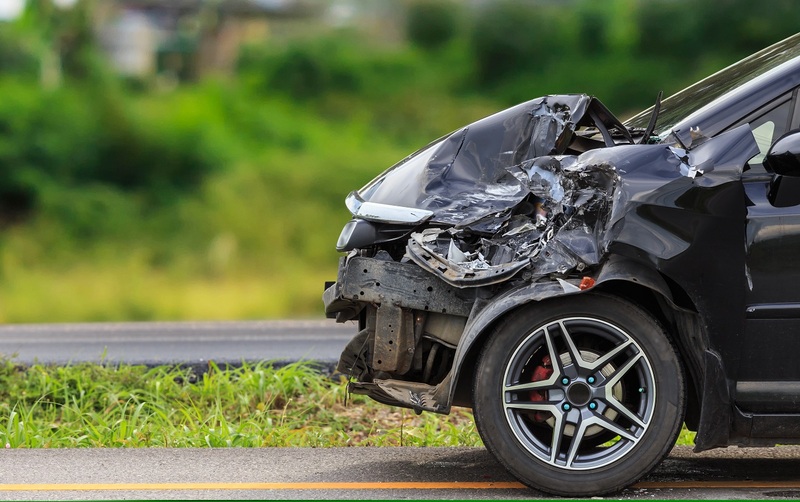 They specialize in both collision and glass repair and offer fair pricing and will get it right the first time.